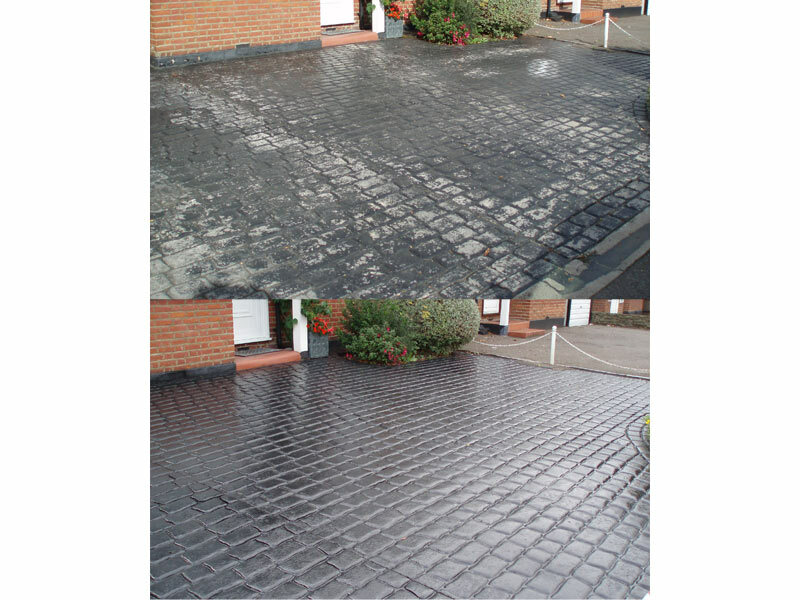 50% Off Our Normal Prices! 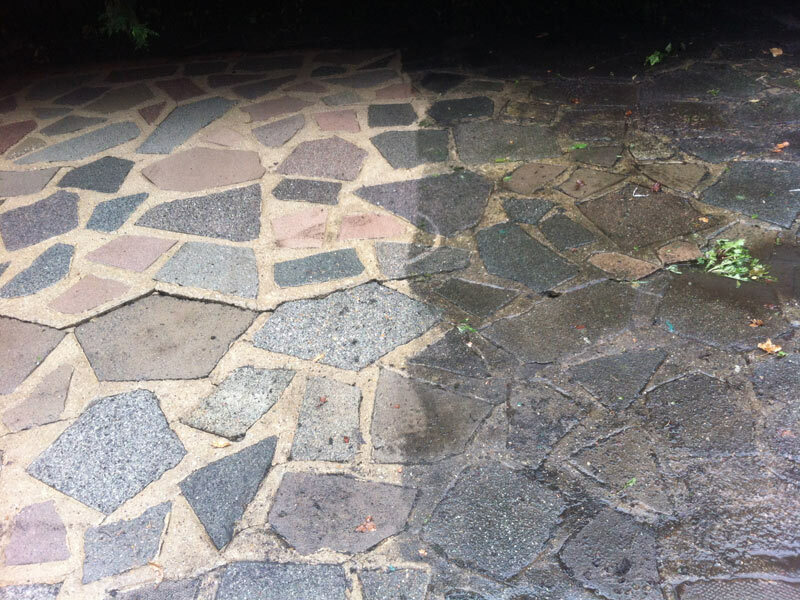 JH Cleaning Services can bring back that just new look to all your exterior surfaces with our high pressure washing service. 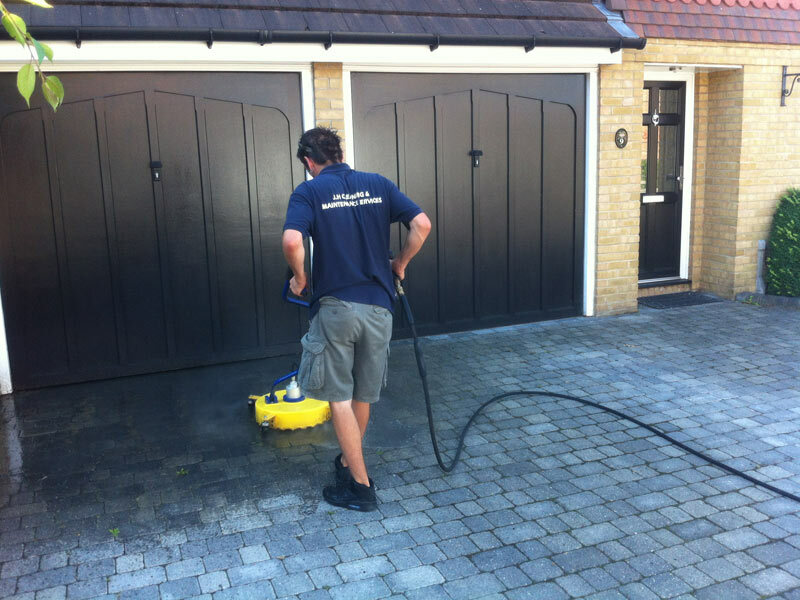 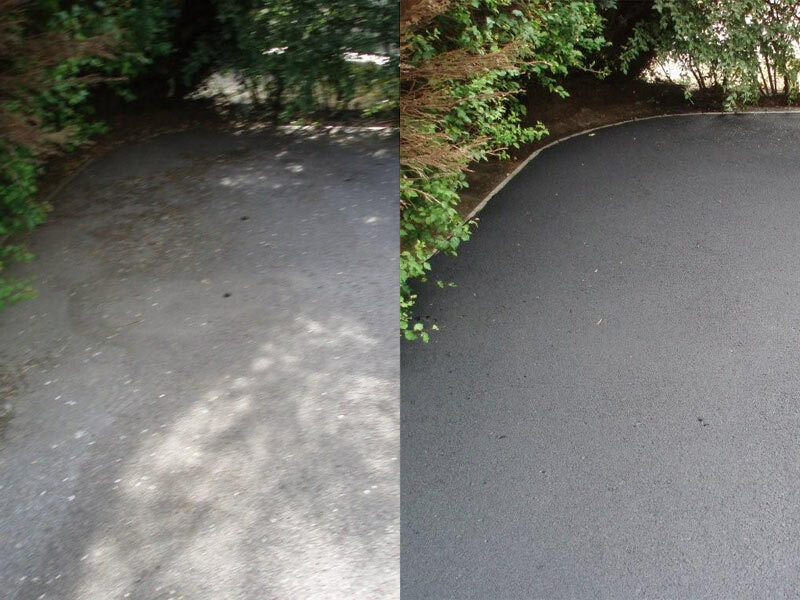 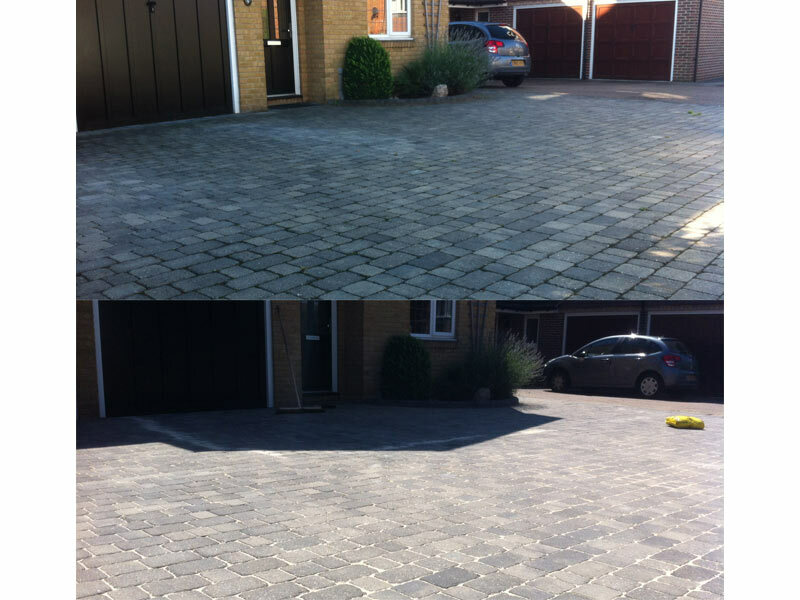 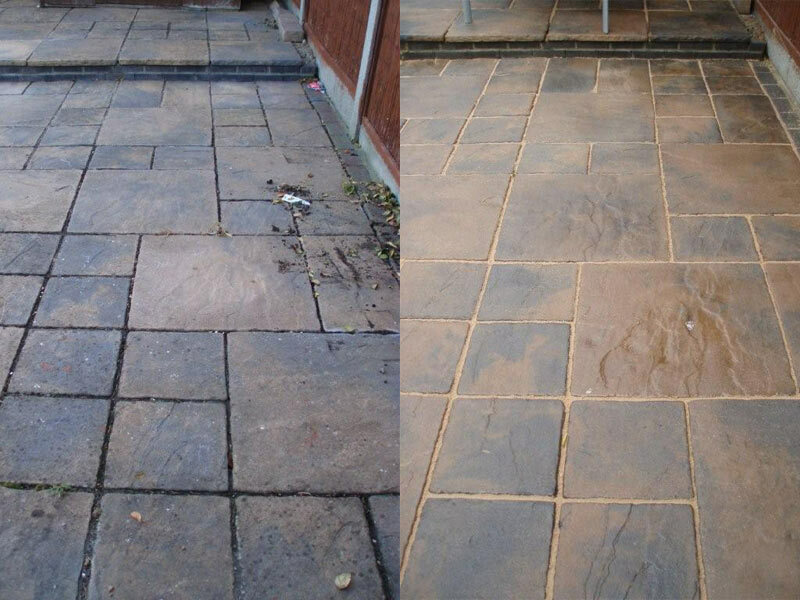 We specialise in low cost cleaning of driveways, patios, paths, block paving and decking. 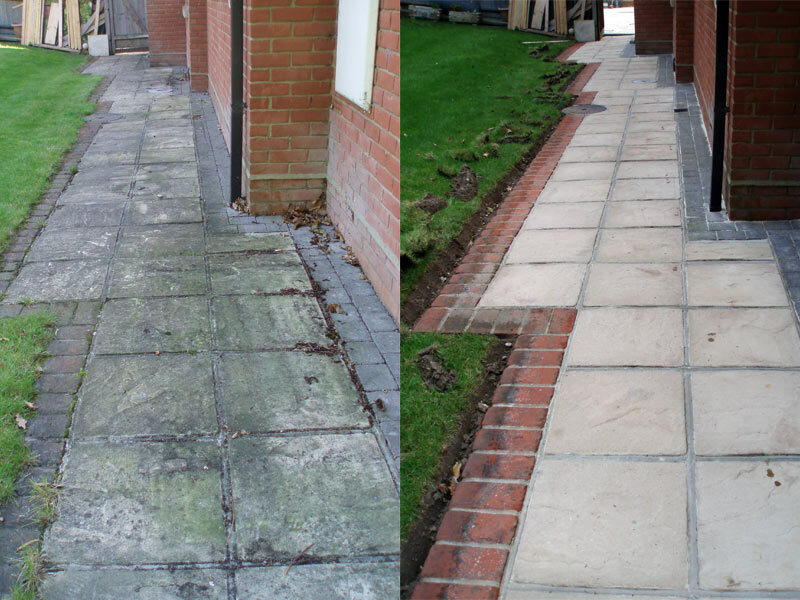 What's more we guarantee to restore your surface to it to its former glory or your money back! 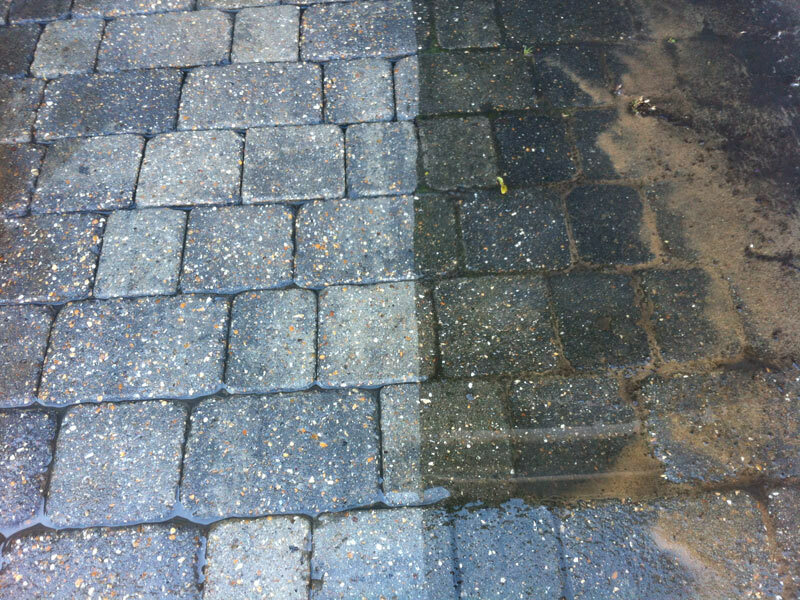 For 50% off our Pressure Washing Service Call 01708 693 022 Now! 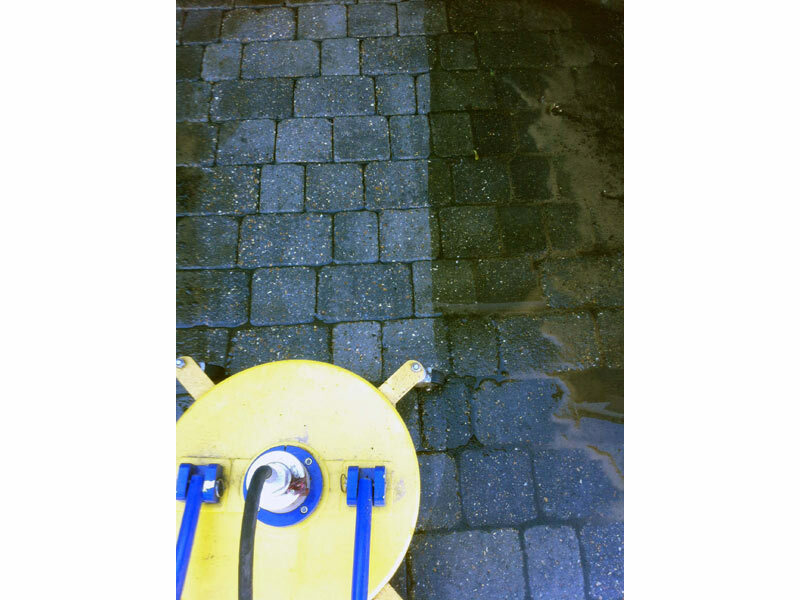 Over years your exterior surfaces can appear dull, full of moss, algae growth, oil stains and general dirt which a domestic karcher pressure washer will not remove. 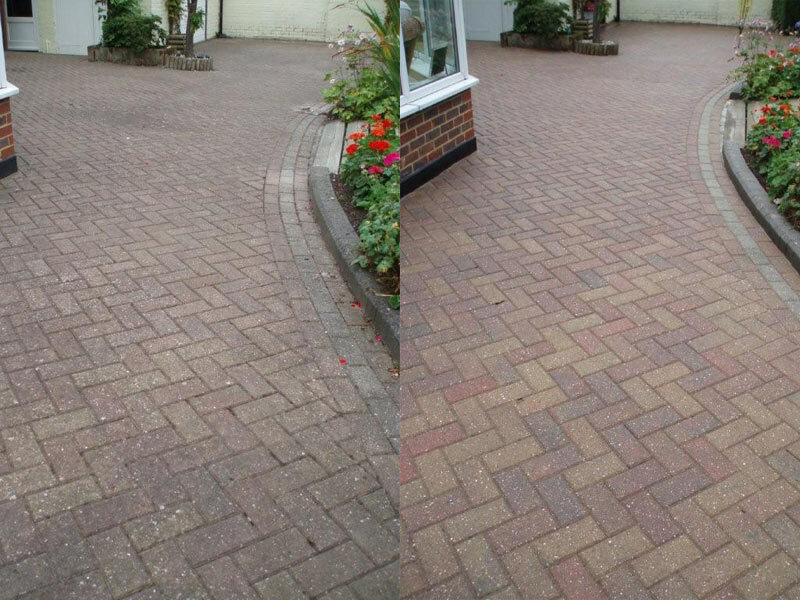 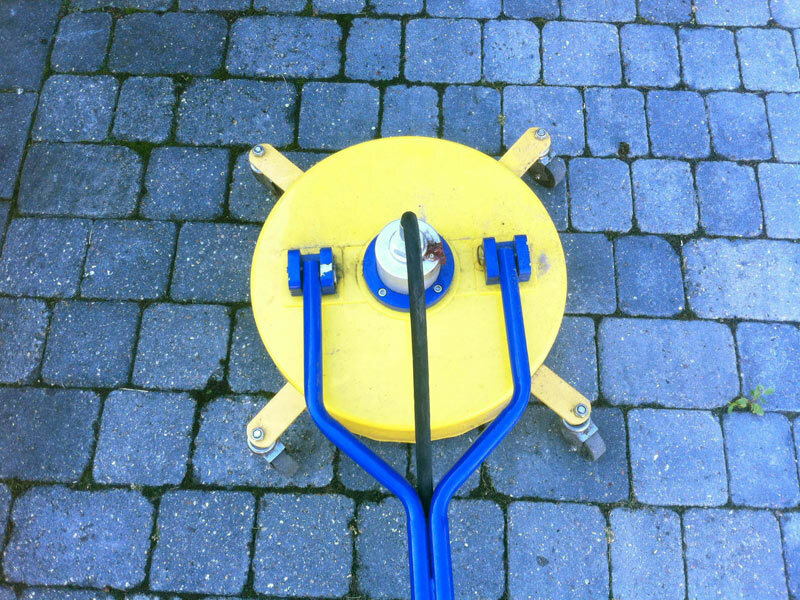 With JH Cleaning Services' professional whirlaway system & high pressure jet washing service your driveways, patios, paths and paving can look as good as the day they were first laid. 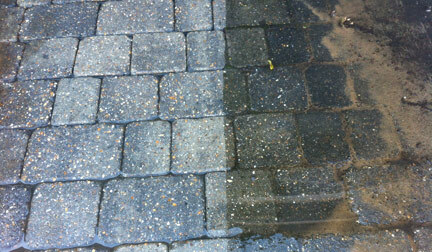 Once we have pressure washed your driveway we re-sand it using kiln dried sand giving it that just new look. 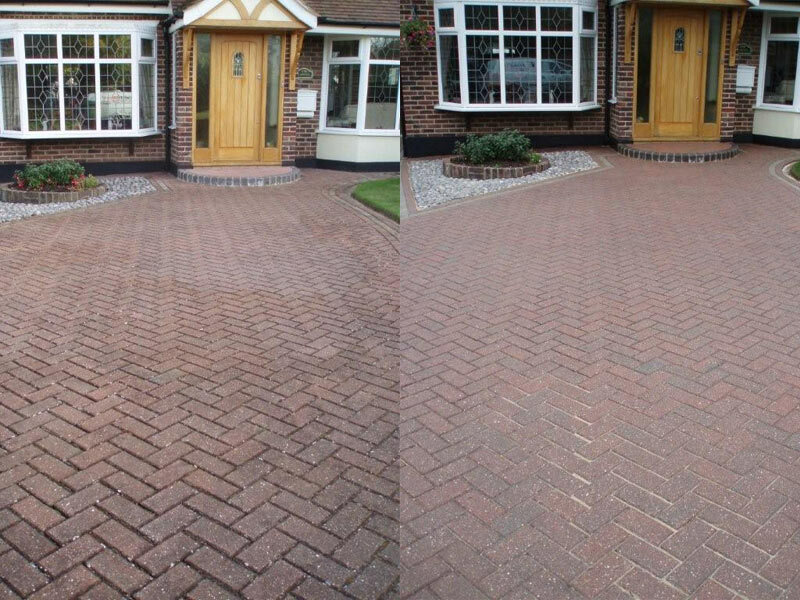 "Thank you for the great job you done cleaning my driveway it looks like new"